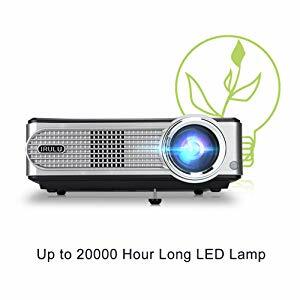 iRULU P4 HD Video Projector LED Home Projector features 800 x 480 native resolution and 1080p support resolution. 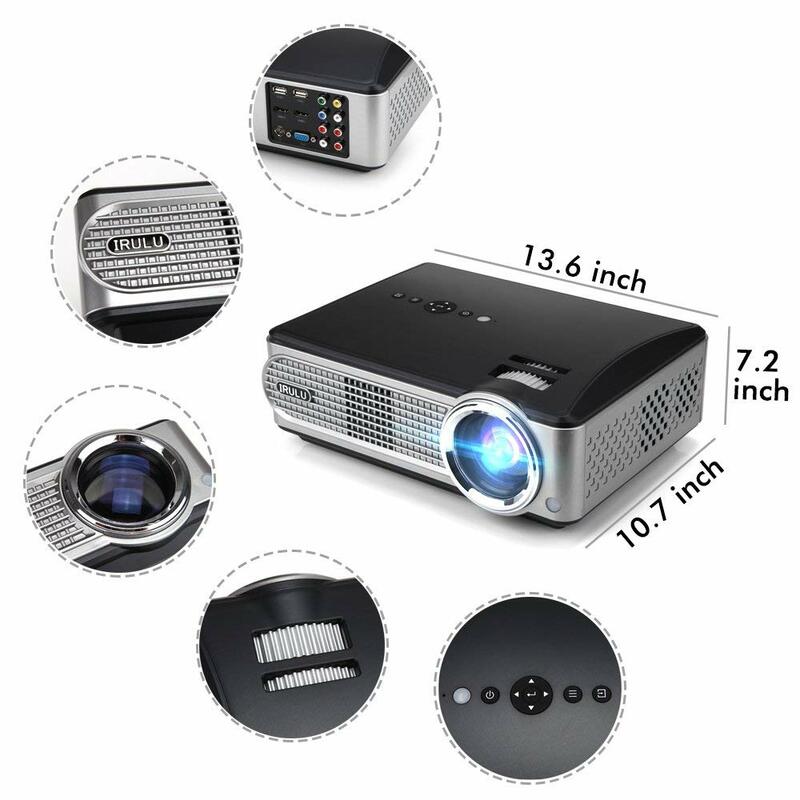 This iRulu video projector is made in a user-friendly design that can easily be operated by a new user. 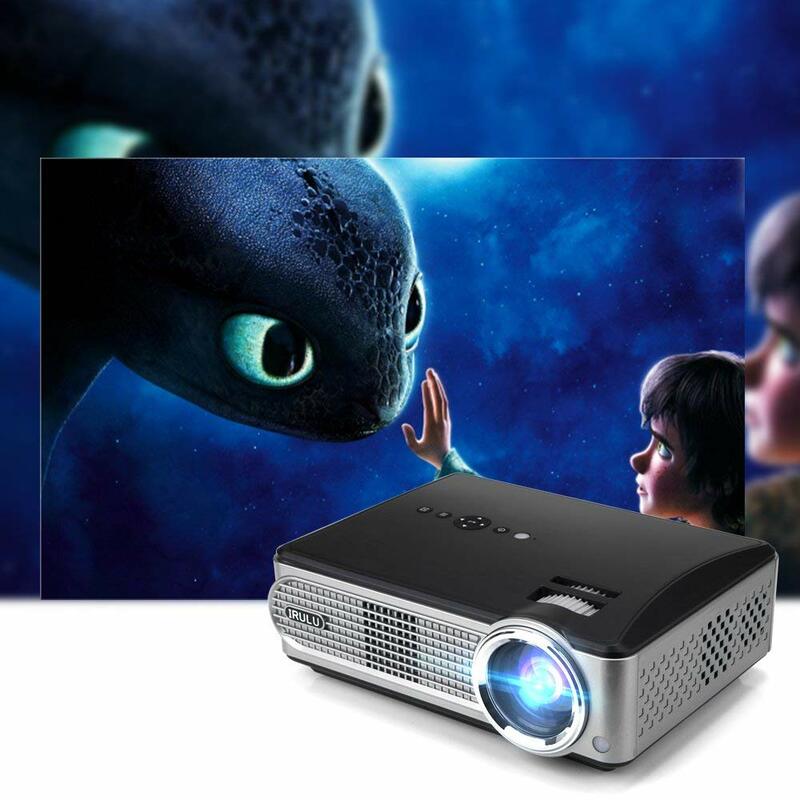 iRulu home projector has a projection size of 32 to 160 inches with projection distance of 1.2 to 5.2m. 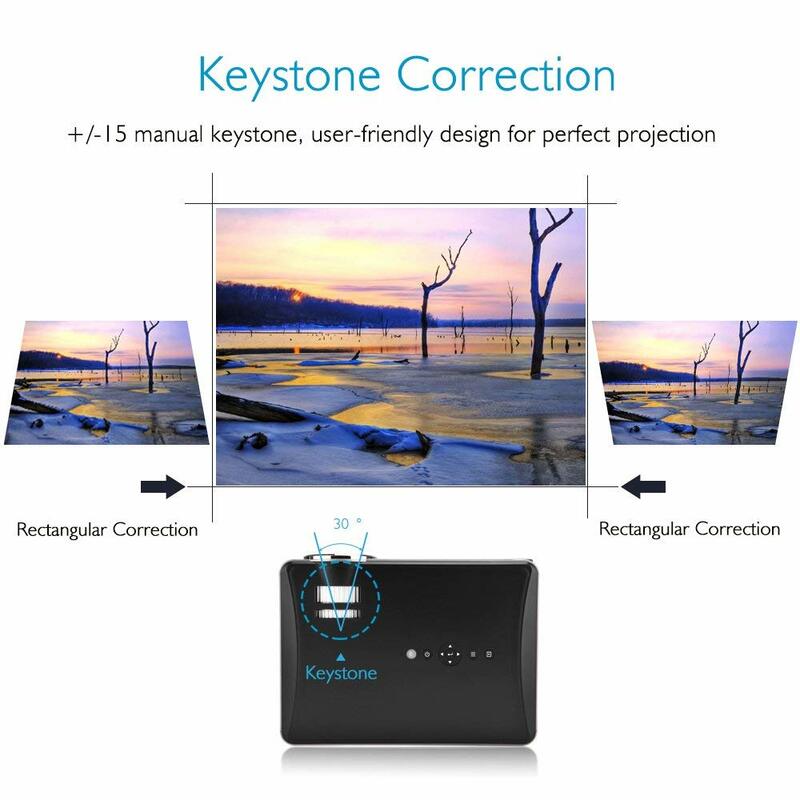 It is claimed that it has 1.67 million colors that enable to restore the real image from your device giving you the large screen experience at the time of watching movies and footballs. 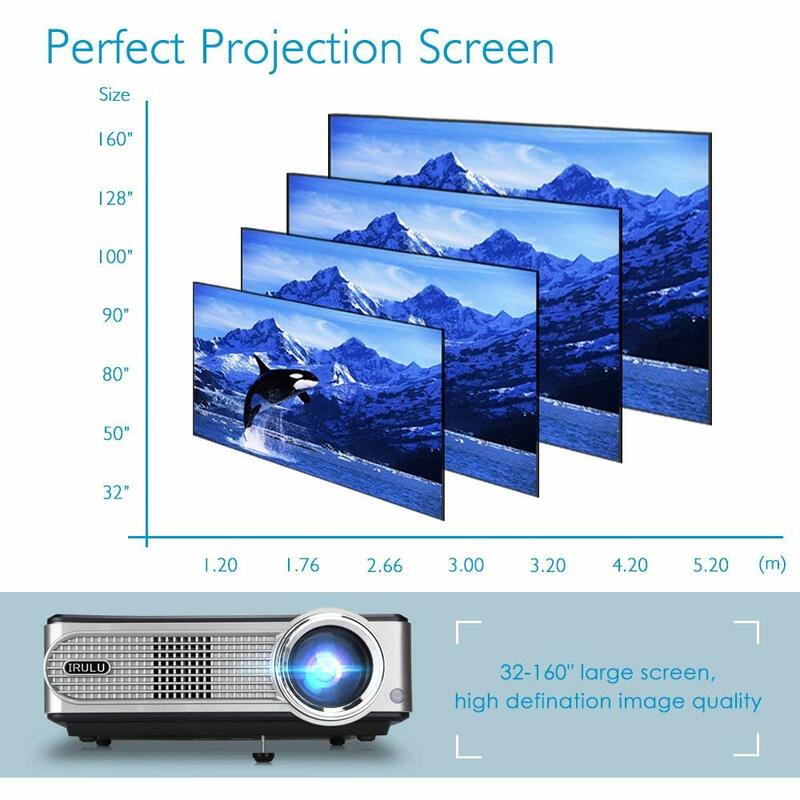 iRulu projector has adjustable screen size and projection distance with adjustable image aspect ratio 4:3 / 16:9, all of them will provide more accurate, vivid color brightness for photos, movies and games. 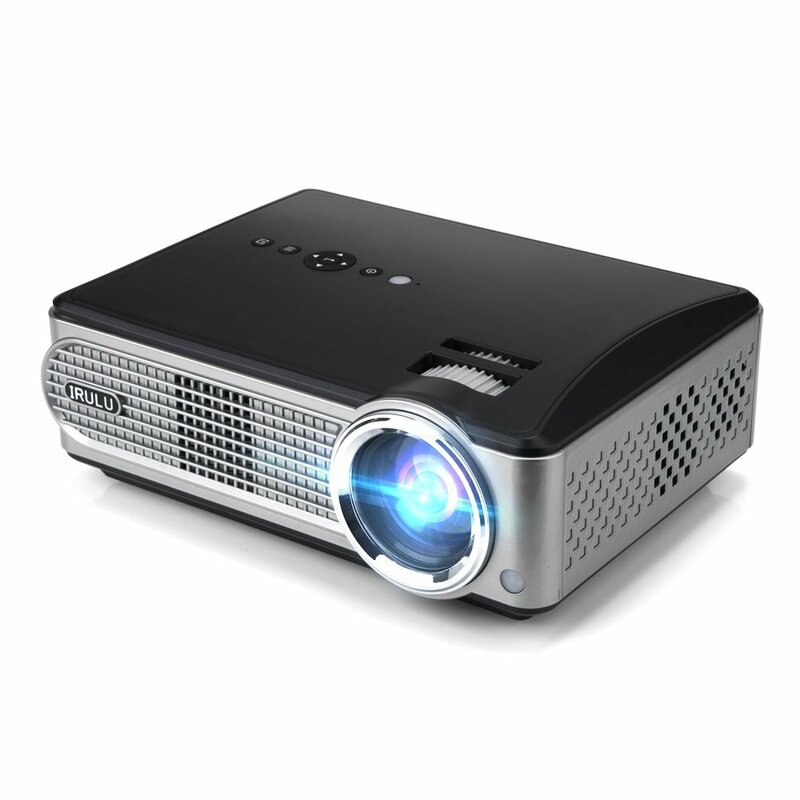 It allows varieties of projections such as front, rear and ceiling. 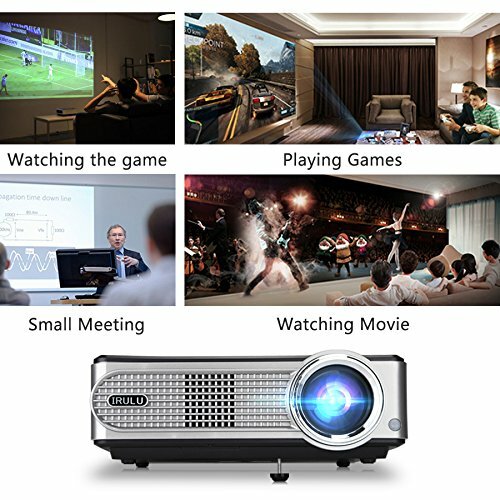 iRulu P4 HD video projector is perfect for watching the game, playing games, small meeting and watching movies! 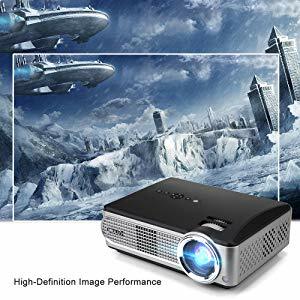 Awesome Blog, you have explainediRULU P4 HD Video Projector LED Home Projector 1080P Supported Projector with HDMI VGA USB AV for TV Game Laptop Smartphone in a detailed manner. 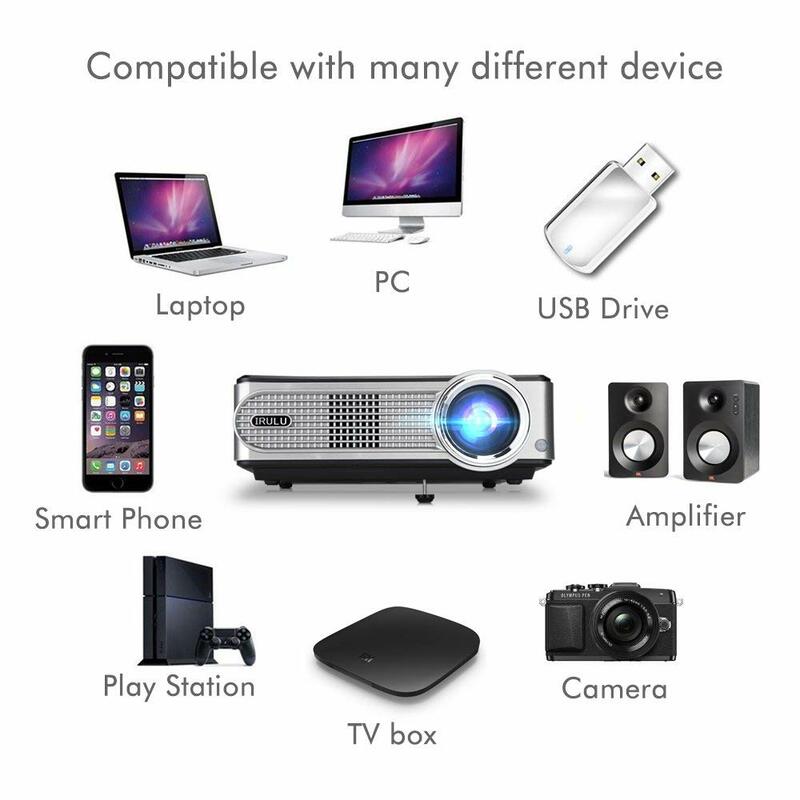 However, technology is very growing and upgraded products are always on the way but I totally agree to your point. 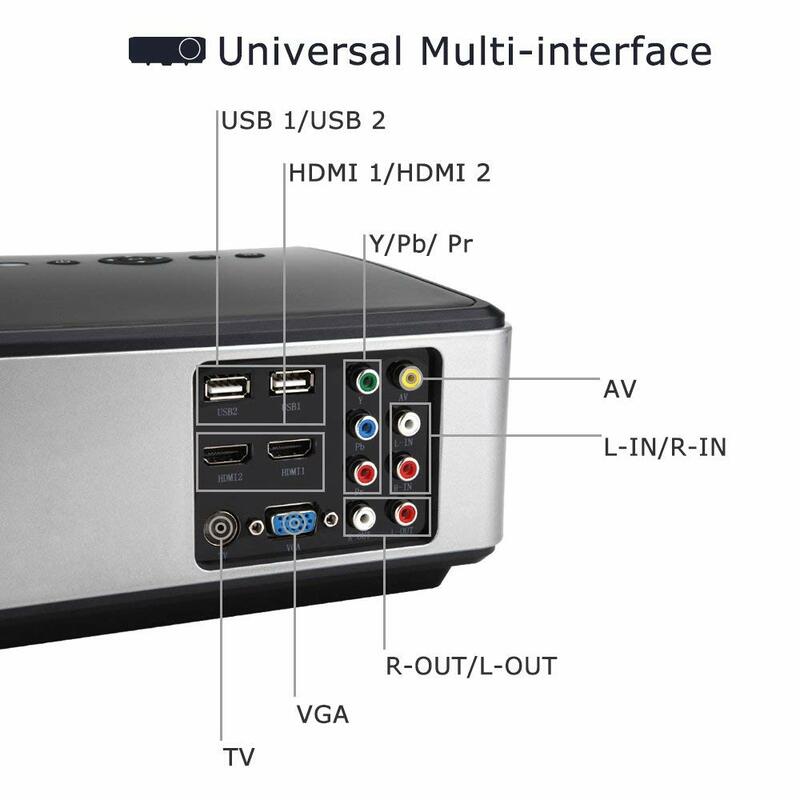 It was a worth reading blog, thanks for sharing it.